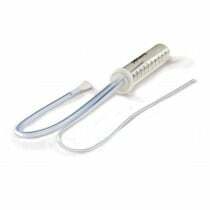 Mucus traps are used to collect trach cultures and are useful in several situations, especially testing. 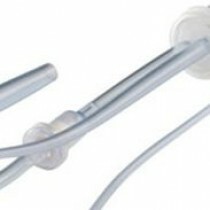 Many of these traps can be utilized to find infections or swelling in the throat or upper airway. 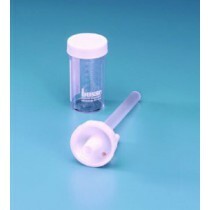 These mucus specimen traps come in several shapes, sizes and collection methods, so there's certain to be one that fits your needs. 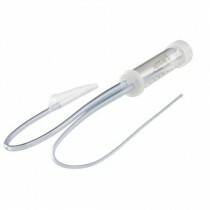 Mucus traps are used during Trach Cultures and is collected using a specimen trap. These traps are able to secure the specimen in order to be sent out for testing. While the collection methods are different, the traps work perfectly for gathering and testing. After the specimen has been collected it's important to keep it inside the test tube/trap for safe transport and testing. 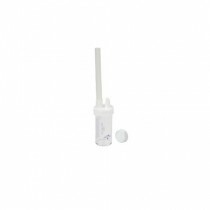 Bards' mucus specimen trap is able to collect the sample then close it off against any outside agents, making the testing sample as sterile as possible. 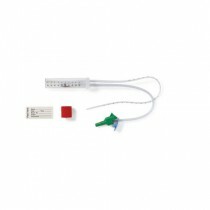 Several other testing traps are able to secure specimens using different enclosure types as well. 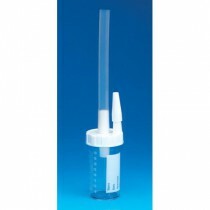 Different mucus trap devices have several capacities available for collection and testing. Those same tubings have graduation marks for visual confirmation of the mucus. 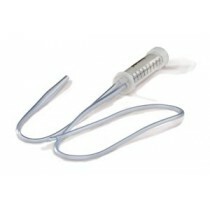 Covidien's Argyle Mucus Trap has a 20cc capacity and graduated markings for better visibility. 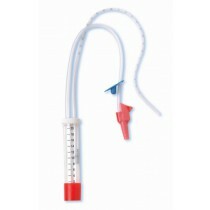 Other capacities range between 40-80 cc's and depends on the needs of the facility, doctor or patient. 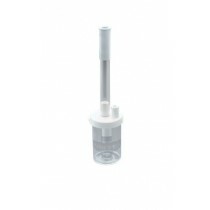 Whether a patient is able to obtain their own specimen or a facility is in need of multiple sample collection units, there's a mucus trap quantity available to fit the need. Whether you're looking for just a single unit or are in need of several dozen, quantity in nearly any number can be covered. If you're able to collect your own samples and you know what you're looking for, you'll find several specimen traps available for as little as a few dollars. 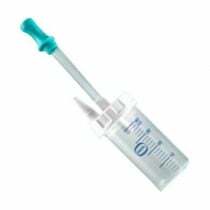 Simple mucus specimen traps cost less than a bottle of water while other, more sophisticated items can cost three and four dollars. Either way there are plenty of price points to choose from regardless of the method used to collect cultures.